Eyebrows are a hotter topic than ever in 2014. Not a day goes by that we don’t hear about so-and-so’s amazing brows, or marvel at things like eyebrow extensions and even lace-front brow wigs, but brows have more history—and more to do with history—than you’d ever suspect. Follow us through a comprehensive history of brows, from ancient civilizations until today. 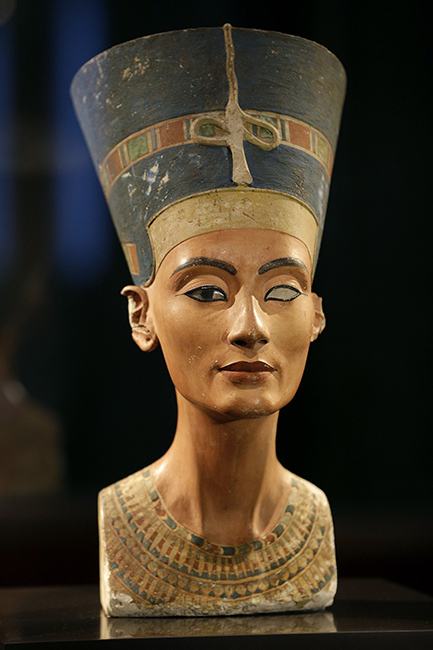 Ancient Egypt: As depicted on the bust of Queen Nefertiti, Ancient Egyptian women sported arched brows darkened with powders made from minerals. Greek historian Herodotus documented that when a cat died in a home, everyone who lived there would shave their eyebrows in mourning. When a dog died, everyone in the house would shave their whole body as well as their head. Ancient Greece and Rome: The ancient Greek people valued purity, so women often left their brows untouched or darkened slightly with black powder. In both cultures, unibrows were prized as beautiful, desirable features worn by the most intelligent and lusted-after women. If one didn’t have a unibrow, they would create one with black paint. The Middle Ages: The forehead was the most important feature of the medieval period, which is why women often removed their eyelashes and eyebrows. 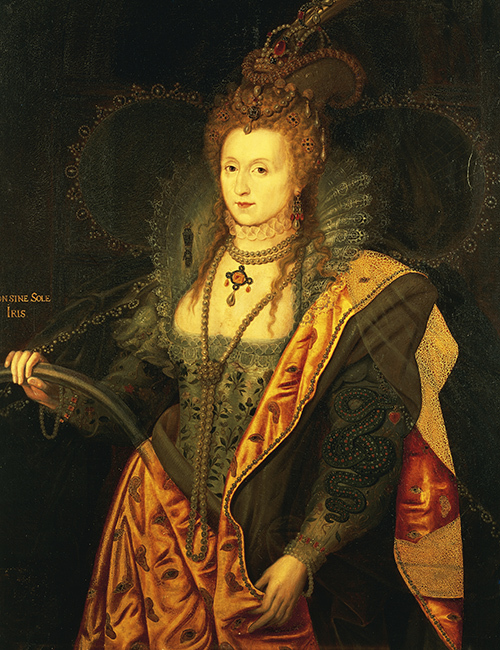 Later in the 15th century, Queen Elizabeth’s reddish blonde (these days we’d call it strawberry blonde) inspired many women in her country to dye their hair and brows in similar reddish shades. Victorian Era: Women who wore obvious makeup were frowned upon in this era and thought of as prostitutes, which is why ladies of breeding left their brows quite bushy and untamed. 1920-1930: As seen on silent movie starlets like Clara Bow, women wore their eyebrows extremely thin and straight by way of extensive plucking, lending to a dramatic, pensive look. They also used petroleum jelly or Vaseline to groom and add shine and emphasis to slender brows. The ’20s were the first era in which regular women began to cull inspiration from celebrities and entertainers, which has continued into today. 1930-1940: Women continued to wear dark, shiny and severely tweezed brows, but rather than sport straight lines, they favored dramatic high, rounded arches, which sometimes extended all the way to the temple. Jean Harlow‘s thin, curved brow defined the era. 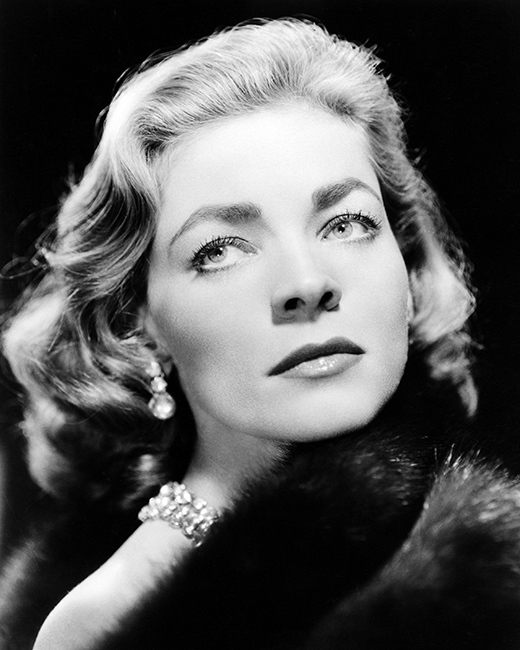 1940-1950: A softer, more natural look came into popularity in the ’40s, with movie stars like Lauren Bacall bringing heavier, prominently arched brows into vogue as regular women followed suit. The Old Hollywood red carpet looks we see today are heavily inspired by the thick, well-groomed brows and cherry red lips of this era. 1950-1960: Think Audrey Hepburn, Marilyn Monroe, and Elizabeth Taylor—the celebrities of this time sported thick, dark brows that were often penciled in to achieve a bolder, more enhanced look. They retained similar arched shapes to the brows of the ’40s, but the effect was stronger and more pronounced as the defining feature of the face. 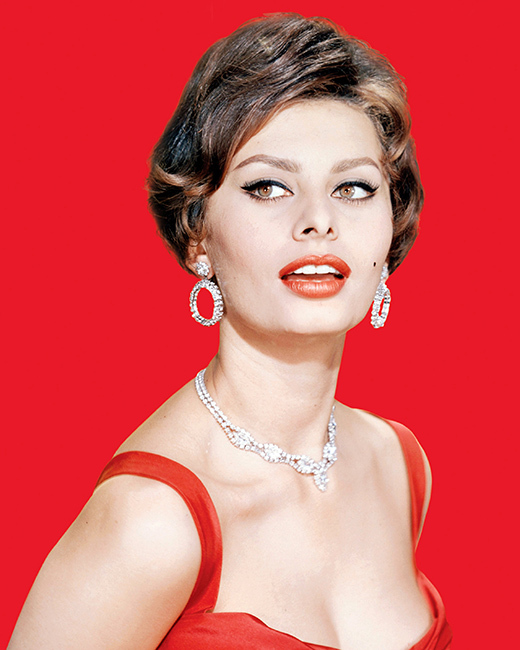 1960-1970: Sophia Loren had the most storied brows of the decade, and for good reason: She shaved them off entirely, then would painstakingly pencil them back in using super-short, precise strokes. Audrey Hepburn‘s straight, natural brows remained popular, while art scene “It” girl Edie Sedgwick blackened hers to contrast her platinum hair for a serious statement look. 1970-1980: A handful of brow looks were favored during this time, including thicker, more natural brows as worn by the hippies of the decade and the thinner, more pronounced arches worn by disco enthusiasts. Actresses like Lauren Hutton popularized natural, “fresh-faced” beauty looks, and eyebrow trends followed suit, with many women setting aside their tweezers. 1980-1990: Bushy brows were the ticket to ’80s glamour, with Brooke Shields as the cover girl du jour. Thick, ungroomed “caterpillar” brows were all the rage, and a heavy, almost disheveled look was desirable and emulated with the help of brow pencils and powders. 1990-2000: Anyone who came of age in the ’90s will remember it well: Super-thin, over-tweezed brows ran rampant this decade, with stars like Drew Barrymore and Pamela Anderson rocking teeny-tiny arches that often resulted in a perpetually shocked-looking expression. The ’90s were not a good decade for eyebrows. 2000-Present: The early aughties held onto the past decade’s thin brows, but we’ve since gone the opposite way of over-plucking, instead favoring thick, lush looks and natural arches. Cara Delevingne‘s beloved brows dominate the catwalk, with everyone from celebrities to regular people using pencils, waxes, powders, gels, and more to emulate the bold, dark, statement brow effect. We’re also seeing a lot of bleaching, both on and off the runway, for a bizarre, otherworldly look.